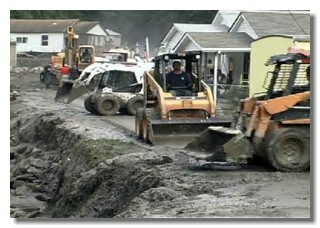 the Homeland, and our way of life. 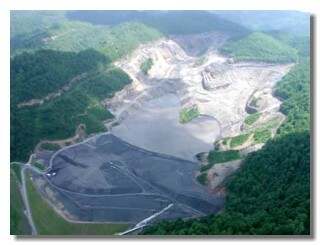 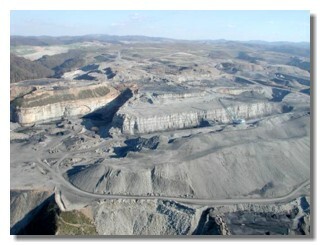 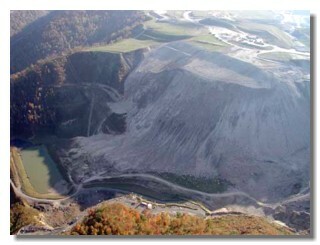 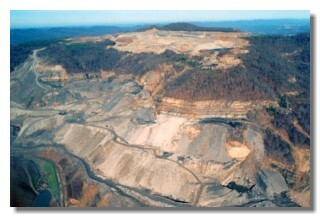 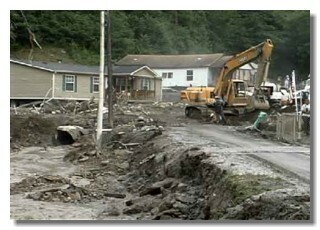 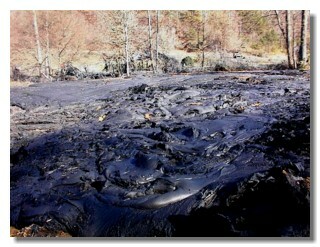 from the terrors of mountaintop removal. 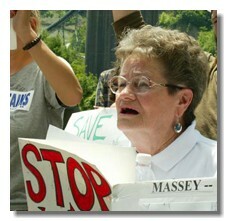 For more information on people who are fighting to save their communities visit these websites. 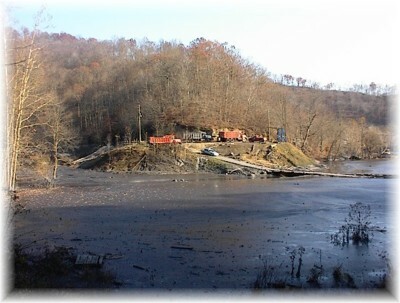 When the Slurry Ponds break . 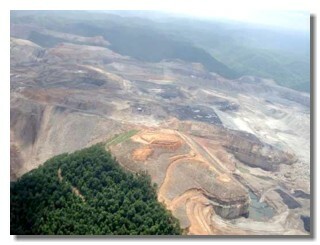 . .
for images, news and the internet for "mountaintop removal"
occurring to some of America's most beautiful land including Vivian Stockman, Bob Gates and SouthWings.